We are the best attorney headshot photogrpaher in Orange County because we are always professional. We also show up smiling and ready to make you look amazing. We deliver the highest quality products. Your portraits will help you stand out from competition. 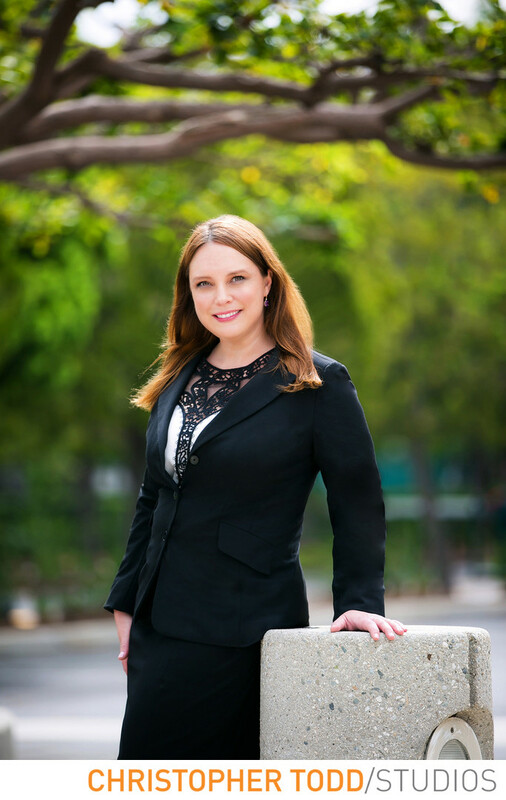 Looking for the best attorney headshot photographer in Orange County? Christopher Todd Studios is a local OC photographer. Specializing in executive headshots, attorney portraits, and professional photos for your law firm. These photos can be used to re brand your company. They are also used to update your website. And are great for fresh profile photos. Location: 19200 Von Karman Ave. Suite #600 Irvine, Ca 92612. 1/400; f/2.8; ISO 100; 168.0 mm.